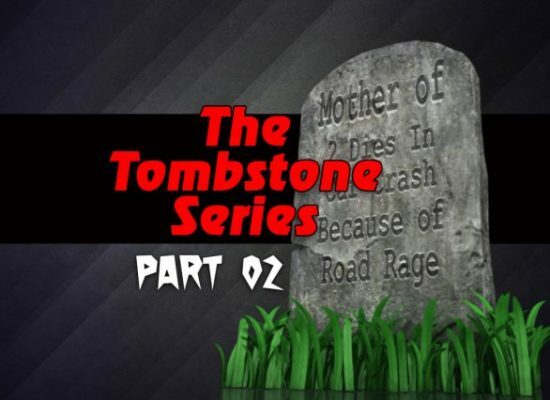 Road Rage – Saving Lives On Our Highways! Let's keep you and your family safe and alive when you drive! Nearly 1.3 Million People Die On Highways Around The World Each Year. That's an average of 3,561.64 deaths per day...every day. That's like 9/11 happening EVERY SINGLE DAY. As many as 50 million are injured in automobile accidents each year. That's almost 137,000 people injured each day...WoW! The odds of it happening to you or someone you love increase with each passing day. Will you be next? Preventing The Loss Of Life Is Much Better Than Grieving The Loss Of Life! Only Idiots Drink And Drive! Please...Don't Be An Idiot! 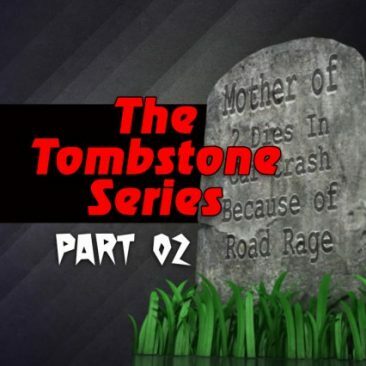 MrRoadRage – – – > The Podcast! New to this website? 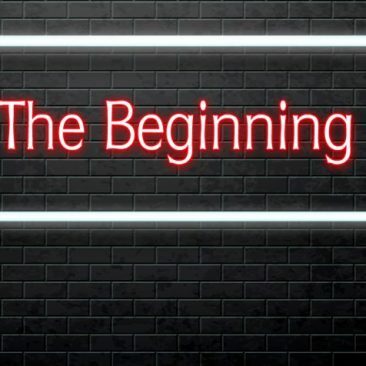 Begin Here! 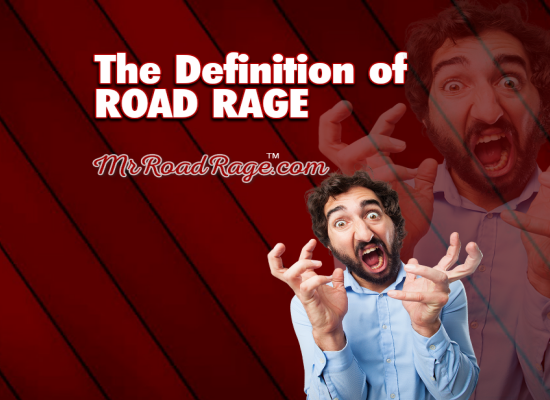 ROAD RAGE - When the stupidity of other drivers turns you into a raving lunatic out there on the highways. Visit often and stay up to date! Together…we can save lives! 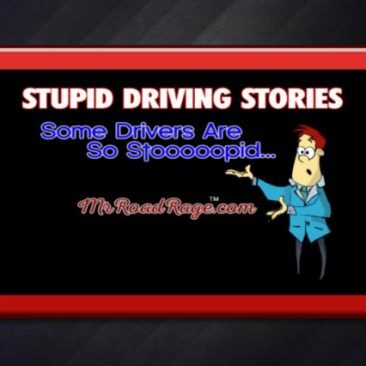 Do other drivers drive you crazy too? 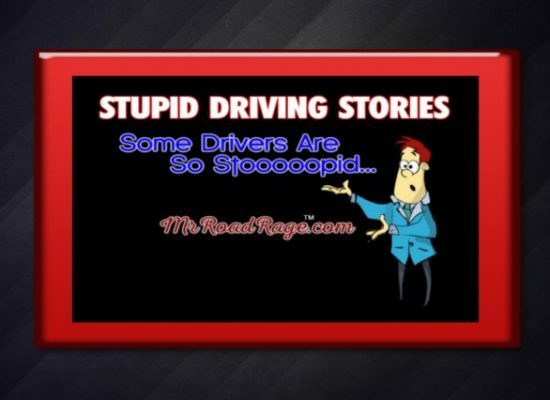 Join MrRoadRage in the assault on driving pet peeves! What if there were lanes intended for faster drivers and lanes intended for slower drivers? What if? Watch and see! 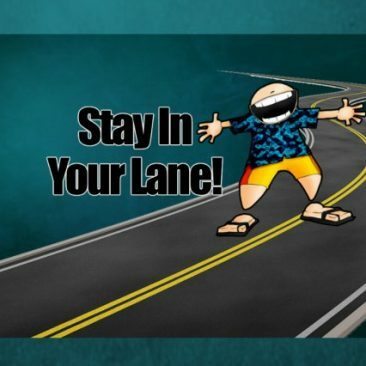 DRIVING PET PEEVES - Those stupid things that other drivers do that endanger the lives of other drivers. 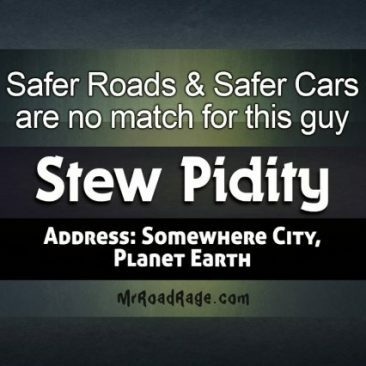 MrRoadRage…a man on a mission to help save lives on our highways! Would you agree that in order to beat the problem, we’ve got to get to the root of the problem? I have settled on 4 key areas that I feel need addressing. I will attack some of these issues very hard. Please…Get Involved in this mission. Examine the topics below, leave your comments and share on Social Media! Working together, we can save lives on our highways! The life you save may one day be your own or that of a loved one. Please drive safe. Drive carelessly and you may be featured on this website. The stupid stuff you see other drivers doing that endangers your life. How often do you arrive at your destination all frazzled and angry because of other drivers? Waaaaaay to often, right? Frustrated drivers are not safe drivers I venture to say that this category is a much greater cause of accidents than people realize. I call it “Stoooopidity.” This is a broad subject and I have lots of videos coming about driving pet peeves. Unfortunately, everyone but you is guilty, right? Guess what? I have a plan to help reduce this problem. 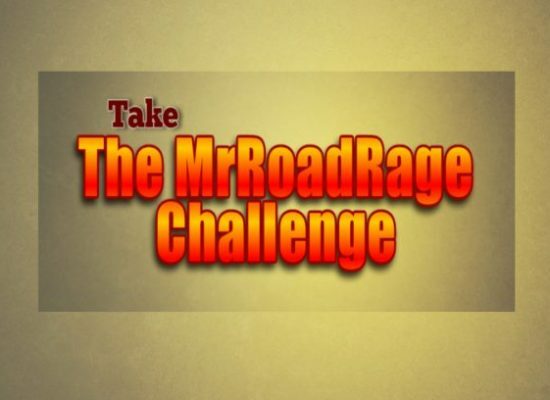 Take “The MrRoadRage Challenge,” it will change how you look at driving. Please, tell everyone you know! Get involved! The cause of 1/3 of all accidents. I will aggressively target drunk driving. How would you feel if a drunk driver killed or injured someone you love? How would you feel if you killed or injured someone because you were drinking and driving? A person has to be a complete idiot to drink and drive. Wait until you see the t-shirts & other products I have designed to aggressively attack this issue. The time for being nice about drinking and driving is over. If people insist on acting like idiots, then I insist on treating them as such. Spread the word please! Driving without eyes on the road…the ultimate in stupidity. How often do you see people texting and driving? Way too often, right? Someone who talked with an EMS person said they reported they are seeing more and more and more accidents due to people texting or talking while driving. Drinking & driving may not lead the statistics much longer. How often do you see people talking and driving and holding up traffic? 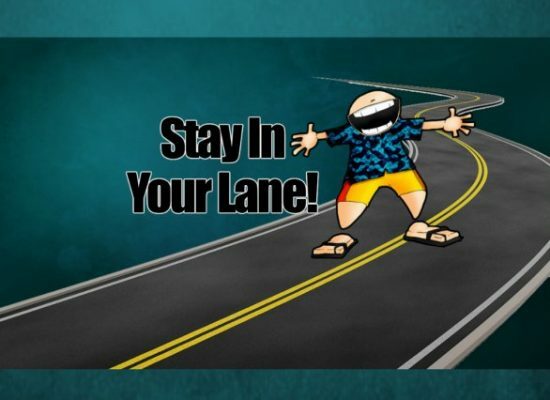 Don’t you hate to see this, people talking on the phone, weaving or driving erratically, and often slower than other traffic on the Interstate, and…totally oblivious that there are other drivers on the road? Distracted drivers ARE NOT safe drivers. You aren’t guilty of this, are you? I post videos on YouTube! I then post them on this website. Please like and share, as well as subscribe to my videos on YouTube to help spread the message of this mission! Get involved, help save lives by sharing my other Social Media Accounts below! I will share a lot of things on Facebook that may not make it to my website. Facebook allows me to quickly find new stuff and share and also to have ongoing discussions. Creating a blog posting with a video can be quite time-consuming. Here’s how I plan to use Twitter…whenever I am driving I tend to see a lot of stupid stuff, so I tend to tweet my feelings about it as soon as it is safe to do so. I’ll also tweet when I post a new Vlog so you won’t miss the latest updates! I will be sharing images and Vlog postings from my website as well as other interesting stuff I find and want to share. I turned my personal account into a business account, so you’ll get to see my personal preferences there as well. Enjoy! 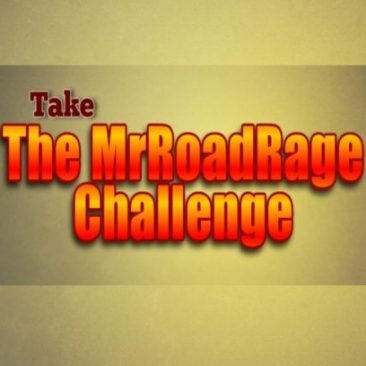 MrRoadRage will be aggressively attacking issues like drinking & driving, texting & driving, and talking on the phone while driving. Consider helping to spread the message by purchasing the various products intended to get the message out there, such as t-shirts, bumper stickers, cups, mousepads, etc. The more we can keep these messages in front of others, the more effective this outreach will be. 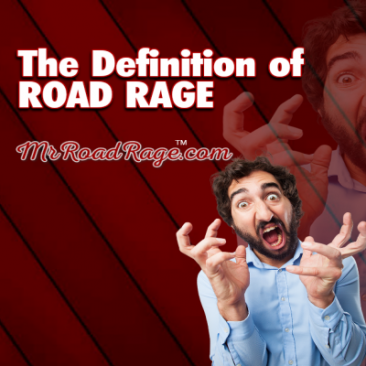 Tell everyone you know about MrRoadRage.com Tell your friends, family, neighbors, co-workers, strangers you meet, even your enemies. Jump on social media and share, share, share. I can't do this alone, I need your help and support to spread the word. Thank you for your consideration and please know that your support will help to save lives. Your financial contributions help make this outreach possible. Please consider donating to this incredible mission and help save lives on our highways!